TIC BALI HOLIDAYS has lot of dealing with hotels in Bali. We always do hotel inspection to make sure our guests happy with the hotel facility and hotel service. All our hotel prices include daily breakfast except private apartment. Here are most favourite hotels where our guests always stay and please choose one of them depend on your budget. 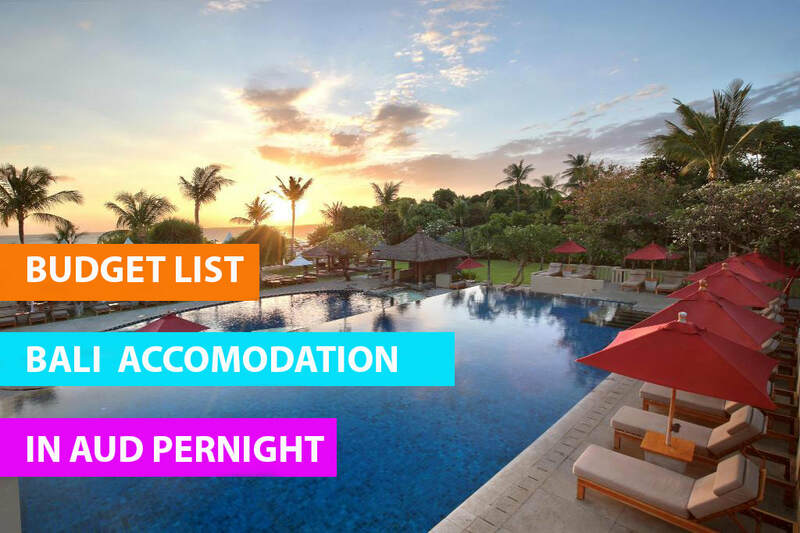 We accept booking for all hotel in Bali , but we don't put all of them into this budget list as we concentrate with our guests favorite hotels along this 12 years running business experience since 2007.